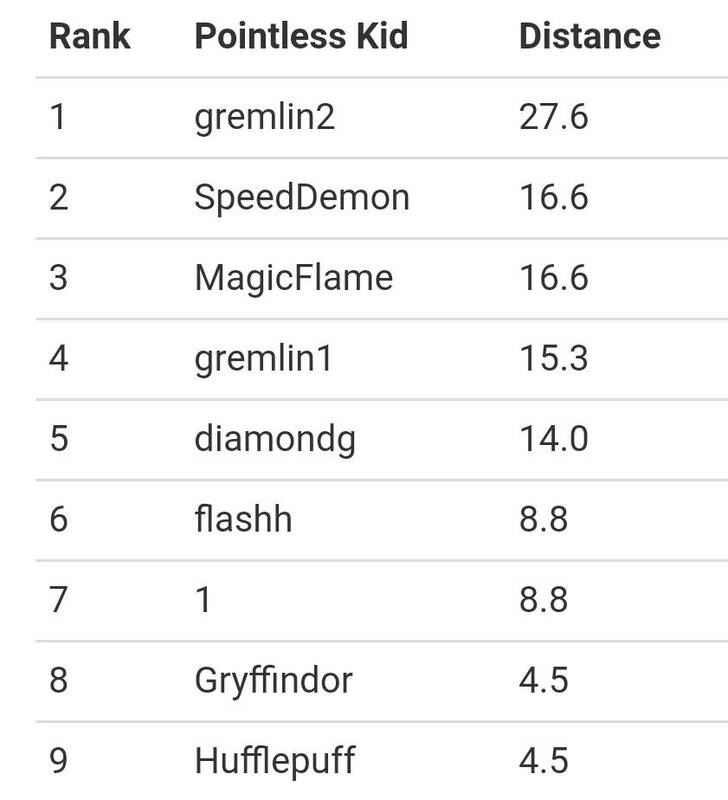 The Pointless Kid leaderboard is now live. 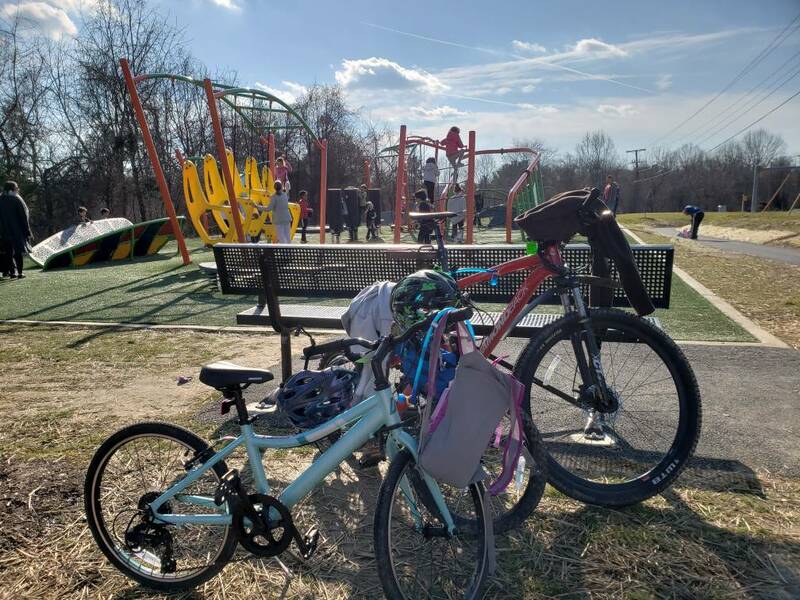 Get out there and ride with your kids! Or someone else's kids, so long as you have permission. Dang, I'm not allowed to steal kids for this? That takes all the fun out of it! Is there an age limit on kids? I mean, what if you have adult children??? We just have to say that for liability reasons. For the "#withkid" standings that this expands upon, the age-limit is 14. I think 14 is a good limit. If you have a 15-17 year old and want to make your case that it should count, BAFS is a democracy in some sense of the word. Wife just offered to take both of the kids on the longtail to the park where a furloughed fed friend is going to take them swimming. Gremlin2 says she wants to ride her own bike, Gremlin1 doesn't. Though I often identify my kids by their real names in my Strava posts, in the spirit of this competition my 8 year old Declan is now Gryffindor and my soon-to-be-12-year-old Norah is Hufflepuff. The leaderboard is working well, nice work jrenault! Excellent job, thanks! EpiLGuy and CMonster should soon show up on the leaderboards.